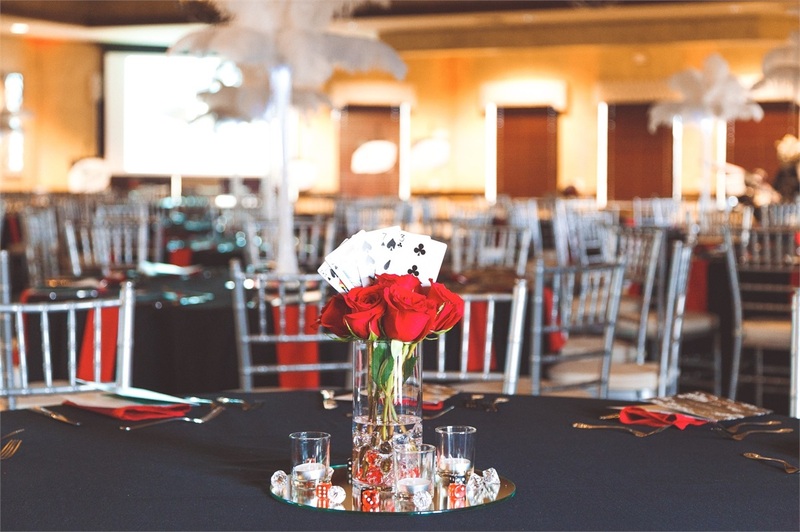 Come enjoy a fun evening of Casino Play, Live Music, Silent Auction, Dinner, Hors d'oeuvres, Spirits and Prizes! This event is open to the community. All are welcome! Click here to find your picture!